Moses Ssali aka Bebe Cool is one happy man after winning Diamond Platnumz in what he termed and acknowledged as not an easy competition considering what he had gone through. 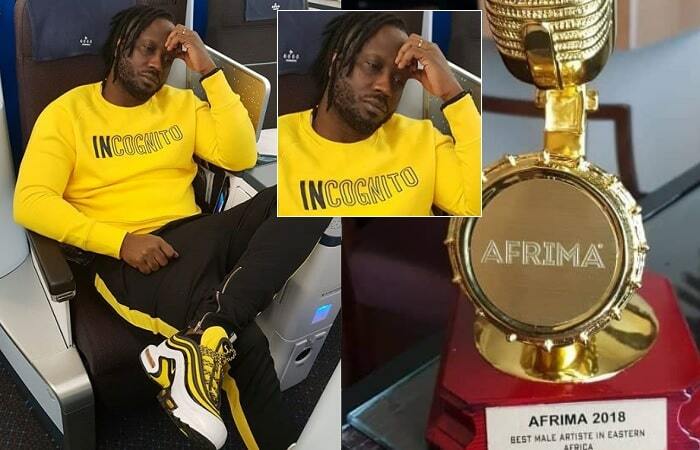 Bebe Cool who travelled from the US to Accra in Ghana to attend the All Africa Music Awards event that was also graced by Bobi Wine won the nod of the Best Male Artiste in Eastern Africa. 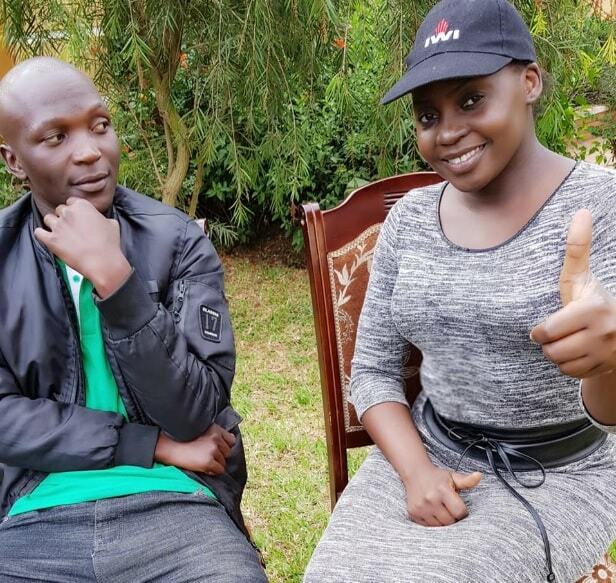 Ssali won the Katika singer, Diamond Platnumz, who was not only his strongest challenger, but a section of the fans in Uganda had an online campaign not to vote for the 'Love You Everyday singer and instead vote for the Tanzanian singer. "Ladies and gentlemen, this is my first AFRIMA Award and I am 41 years old. I would like to thank my fans in Uganda and all over the world for voting for me. It has been a big war, but we have won." The awarding event was being held on the very day the K-Palm blue boat capsized in Lake Victoria killing over 30 on board, Bebe Cool dedicated the award to those who lost their lives on that boat. The other Ugandan winners included Irene Namatovu for Best Traditional Act and Sandra Nankoma for Best Female in African inspirational music. "We all love working and a right choice of business keeps you in a certain class, but it still hits you when you stay away for long from the people you love. Miss my family." Brian looking at Iryn from a 3d angle after se asked him 'Nkuweeki' which is one of her songs meaning; What can I give you?